Colors Of Inspiration Beauty Tip….I don’t see nothing wrong with a little…. ……Makeup. I don’t see nothing wrong with a little makeup while you smell the roses. What did you think I was going to say? Empowering and inspiring others to look, feel, be, and do their best, even on my birthday. The pink Roses were from my husband. 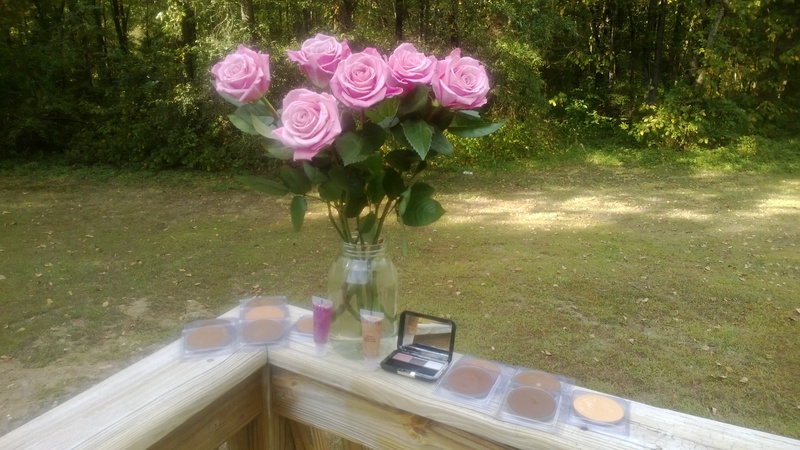 Color Me Beautiful Independent Consultant – Look me up and let’s connect!